I have finally found my favourite home baker in the city that proves that quality doesn't mean burning a hole in the pocket. Not only are the cakes by 'Cooked by Lust' pleasing to look at but also very scrumptious and most importantly pocket-friendly. The baker tries to work out the best options in the given budget. The bakery has something for everybody. 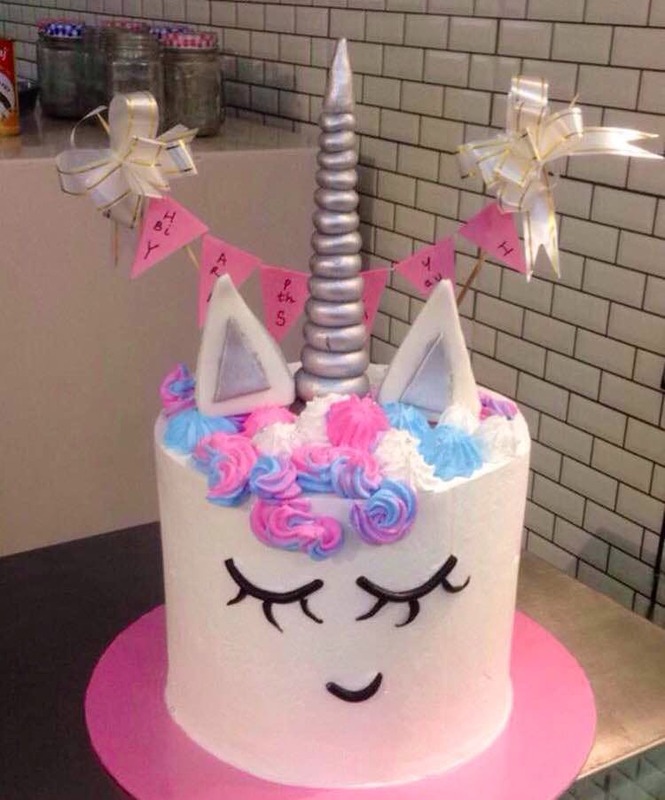 If you are looking for occasion-specific cakes like a bachelor's party or a baby shower celebration etc, then Adil can be your go-to baker. I have ordered his cakes a number of times and couldn't find any room for improvement since the cakes looked and tasted great each time.